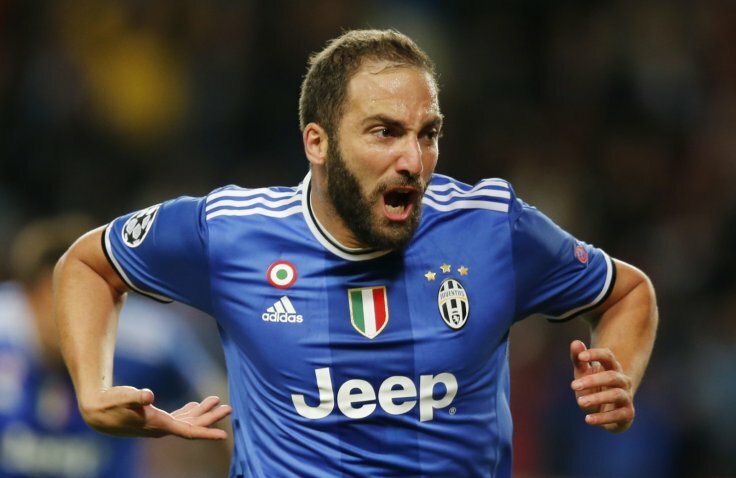 Chelsea have once again lose out on another player as Juventus striker Gonzalo Higuain confirmed his decision to join AC Milan on a season-long loan. 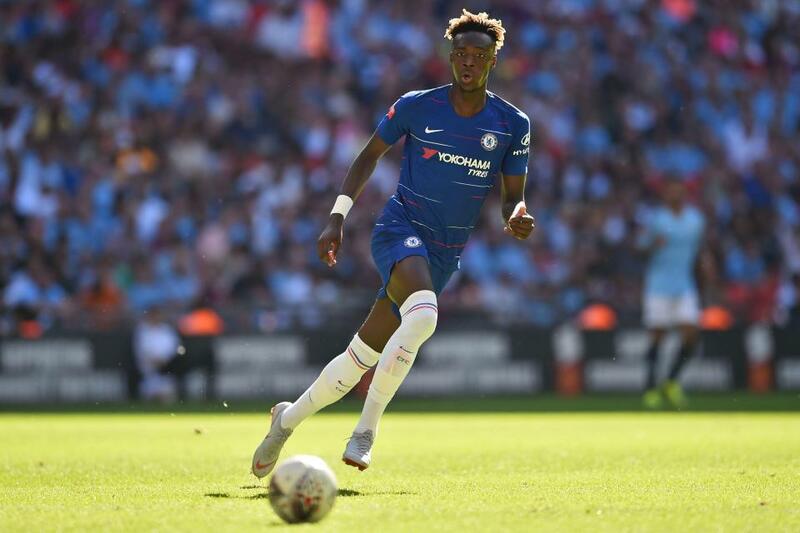 The Argentina international was Chelsea’s target since May but the managerial crisis rocking the club, as at that time, prevented them from making move for him. 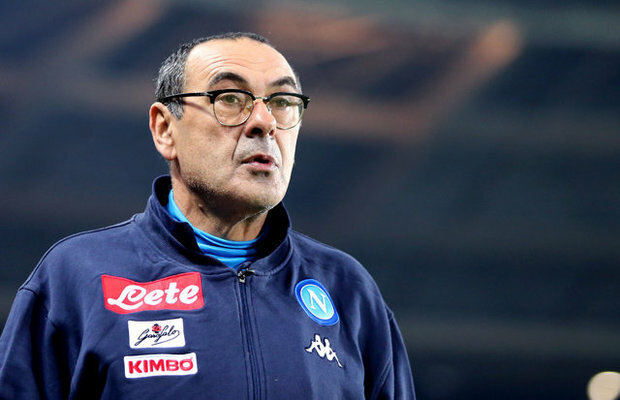 After hiring Maurizio Sarri as Conte’s replacement, the Blues made an offer to the Scudetto Champions for the player’s signature but that seems too late as AC Milan had already joined in the race for his service. 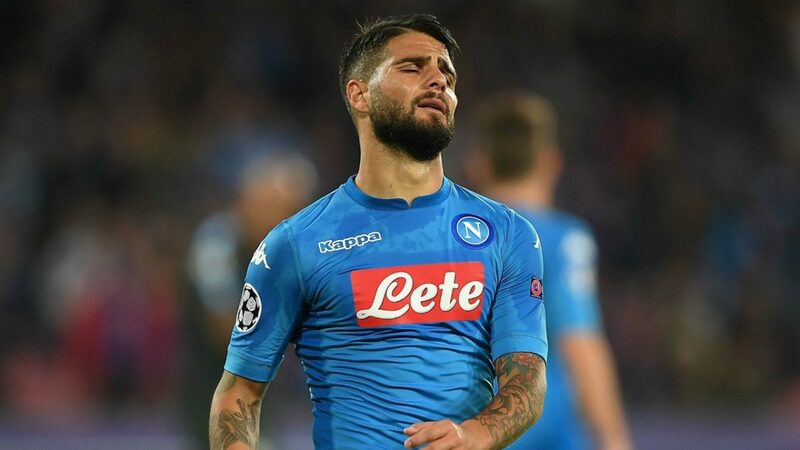 Though many media outlets revealed that the west London club were leading the race for his signature due to the relationship that exists between Higuain and Sarri, AC Milan are now on the verge of capturing his service. According to the Independent in the early hours of today, the 31-year-old striker is in San Siro Stadium for his medical. Should everything go on as planned, he will sign a season-long loan deal with the Serie A side ahead of next season. There is also a buyout clause in the deal which gives Juve the chance to get him for £32m on a permanent deal in subsequent seasons. 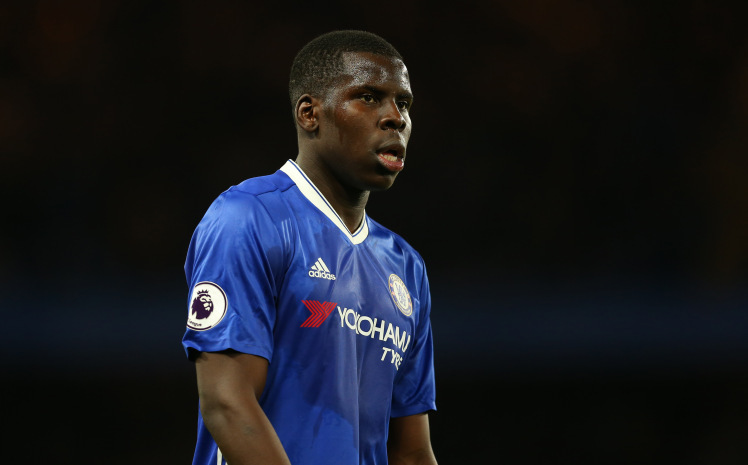 Chelsea will now look elsewhere for another striker who will replace Alvaro Morata – who is said to be heading out of Stamford Bridge this summer. However, according to Goal.com in one of their reports yesterday, Sarri has made Bayern Munich forward Robert Lewandowski his prime target ahead of the coming season. Bayern Munich are unwilling to release the star man but the player has reportedly revealed that he will be moving out of Allianz Arena this summer.